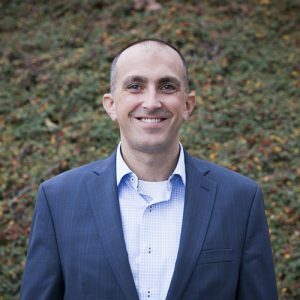 Jeremiah Durr joined First Western Properties in 2002 after graduating from the University of Washington with a degree in Business Administration. Jeremiah lives and works with integrity, gives high effort, and leverages technology to go the extra mile for his clients. Most typically that client is involved in a retail commercial real estate deal, whether a Landlord, Tenant, Buyer or Seller. Jeremiah partners with investors who need someone to fill existing or upcoming vacancies in shopping centers and Tenants that need my location intelligence to find the next spot for their business. His clients love that they get the attention they want while at the same time getting the capabilities of a consistent top performer in the industry. Jeremiah’s success has enabled him to invest in real estate, support his wife, his three children, his church and his hobbies.